Nihonkai Shuzo faces the Japan Sea in Shimane Prefecture, accordingly their sakes feature a subtle salinic component which tends to complement the fresh seafood. Brewed at low temperatures using rice sourced from Shimane and Mitsumi groundwater. Uncommonly unique. Character completely changes at room temperature. 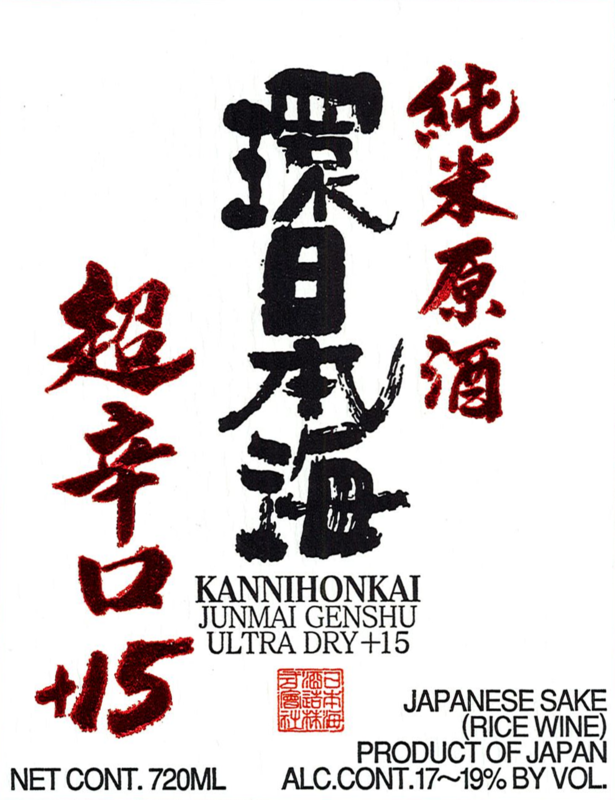 Initially Bold and Full-Bodied, Rice-Forward, Sharper Pre-finish Bite typical of cask-strength Genshu sake, Vanishing Finish.